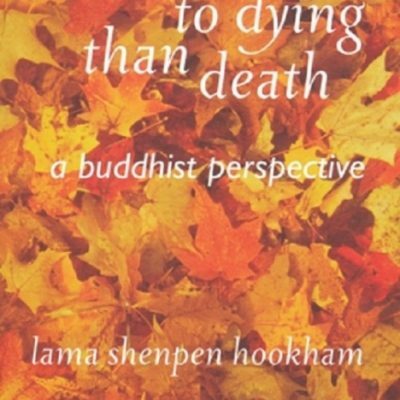 Lama Shenpen Hookham is the Principal Teacher of Discovering the Heart of Buddhism. In the 1970s, on the advice of Chogyam Trungpa Rinpoche, she went to India where she lived among the Tibetans as a nun for six years. There she studied and meditated in retreat under the guidance of Tibetan teachers such as Karma Thinley Rinpoche, Bokar Rinpoche and Kalu Rinpoche. In 1978 His Holiness, the 16th Karmapa, head of the Kagyu tradition of Tibetan Buddhism, instructed her to return to the West to teach Mahamudra. There she met Khenpo Tsultrim Gyamtso Rinpoche, who became her main teacher. She also met her husband, Lama Rigdzin Shikpo, whom she taught alongside for twenty years and who has been a great source of inspiration and guidance for her. In all she has spent nine years in retreat, and Khenpo Rinpoche is so well satisfied with her understanding and meditation experience that he has encouraged her, as lama, to teach and transmit Mahamudra, the innermost teachings of the Kagyu tradition. 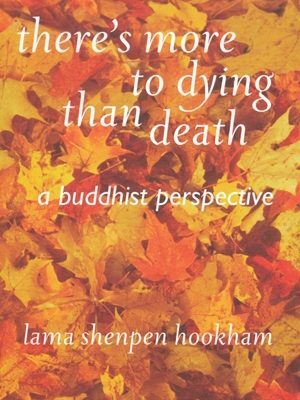 Lama Shenpen is fluent in Tibetan and has translated a number of Tibetan texts into English for her students. On Khenpo Rinpoche’s instructions she produced a seminal study of the profound Buddha Nature doctrines of Mahayana Buddhism, published as The Buddha Within, and gained a doctorate in this from Oxford University. She is also the author of There’s More to Dying than Death. Since then, Khenpo Rinpoche and Lama Rigdzin Shikpo have encouraged Shenpen to develop her teaching activity further. Thus she created Discovering the Heart of Buddhism over a period of more than seven years. Students inspired by her teaching formed the Awakened Heart Sangha, a spiritual community under her direction. 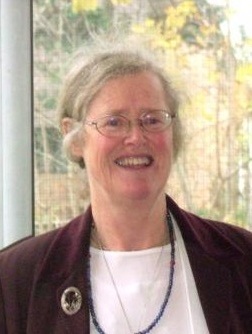 Lama Shenpen now spends most of her time in semi-retreat at the Hermitage of the Awakened Heart, in Wales, UK. From there she comes out regularly to teach, as well as giving interviews and advice to students in person and over the phone, by letter and by email.